Polly is an early years teacher from Gilgil in Kenya. "The new early years classroom is a blessing to this school. Before we almost had to close down the class due to the poor structure. 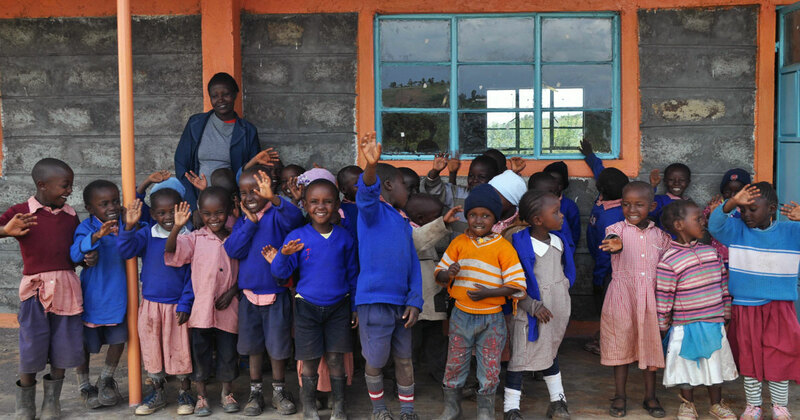 but we now believe that the pupils will sit in a warm and safe classroom where they can begin their education and look forward to joining primary school. "We now have 39 children in this class, before we only had 12. Parents were sceptical of having their children join early learning lessons, but now they are inspired to send their children."